At the beginning, let’s try to imagine the following situation. Two players on the green, the first has a putt from 30 feet, the other with 8 feet. The first player must aim the ball at least 5 feet from the right side of the hole due to the large slope on the putting green, while the other player has a simple shot, perhaps only inch or two to the right side of the hole because from this part of the green there is no slope, or just a small one. First player is playing, and ball is rolling… Bum. In the hole! He saves a Par. Other player is playing, ball is going in… Whau! Lip out! Did you see that? He misses the Birdie. But, it was a nice putt, no luck! You probably know the feeling, more than once you were in such situation. Do you think it’s luck? Let’s look at what really happened. It is easy to understand that the first player had one putt. The first player has achieved his goal, but what happened with other player. I will help you understand why. a) A player who has played with 30 feet, very well realized that he must hit the ball 5 feet right of the hole. He knew the correct line to the hole. b) He started the ball on his intended line. c) His ball matched that line with perfect speed. e) He wanted to save his Par and to put the pressure to the opponent. He believed the ball will finish in the hole. I believe that you will significantly reduce your number of strokes if you will stick with this basics. Let’s go to the core. a) How we can recognize the correct line on the green? AimPoint is No1 Green Reading Solution Worldwide. Knowing the slope and behavior of greens will allow you to make more confident decisions which will improve the aggressiveness of your play. Three world number one players have worked with Mark Sweeney and use AimPoint. 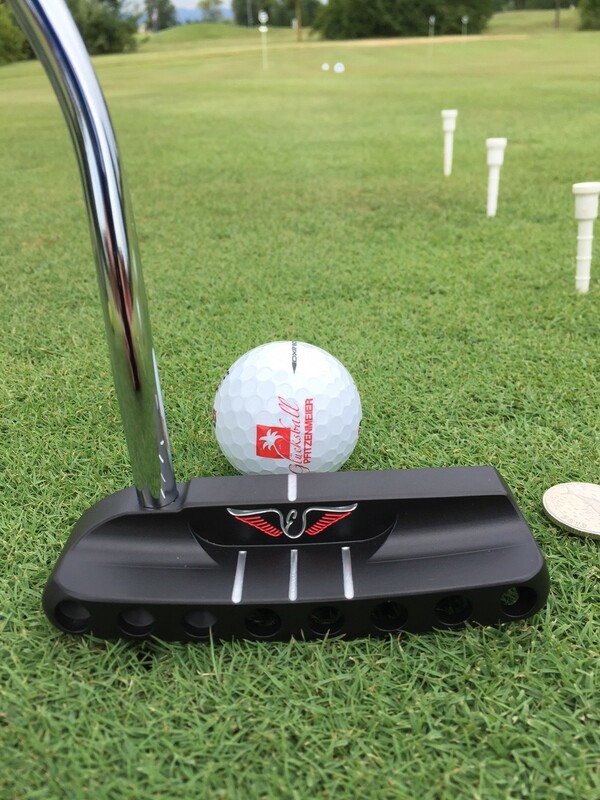 They have won numerous titles while using AimPoint and have credited AimPoint for much of their putting success. The Best Pros Use AimPoint. The Golf Channel used AimPoint’s proven, independently-verified physics model and software to accurately predict the break of putts on live television. 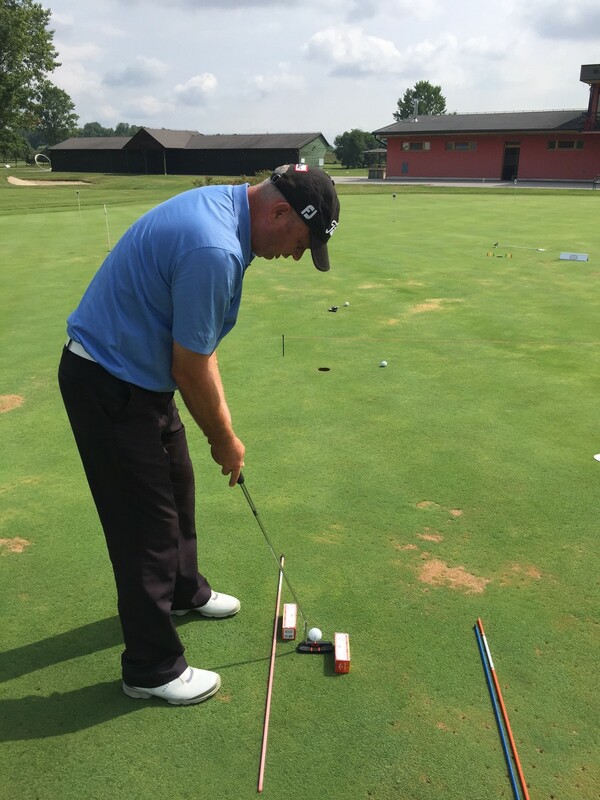 How do you know you can trust AimPoint to improve your putting? Emmy Award Winning Physics. With Over 60 Professional Tour Wins. Used by the US Amateur Champion and over 200 tour pros worldwide. Winners of countless college and junior titles also used AimPoint Express. Everyone is Winning With AimPoint. b) Start the ball on the intended line. There are a lot of ways, and here I mean the technique. How we grip the putter, how we stand on the ball, which swing we use, are we playing with hands, with arms, from the shoulders, which kind of angle of attack we will use, is our club face open or closed… If you constantly deliver the ball on the intended line, do you really care how you can do it? This is your signature. Someones signature is very ugly, someone else is very chic, we don’t care, we use signature for signing the documents! Same is with your technique. If you can hit into the hole, job is done! Do not get me wrong, you must work on your technique with Professional who knows the secret and who will help you to achive your goal! There is too many things involved into everyones putting swing on the green. When you start to follow right things, you will love it, I can guarantee :). c) How you can match the perfect speed? The key is to understand how the golf balls behave under certain conditions. Several important factors have a major influence. Green Speed is the King. How many times we played our home golf course after big tournament and we were surprised about how the ball is acting on the greens. You just touch your ball and it is running, or how much more break you must play. This is not a problem. Best for you is to visit Certified AimPoint Instructor. We know the secret :). Blast sensor is one of the tools which help us to control your speed. 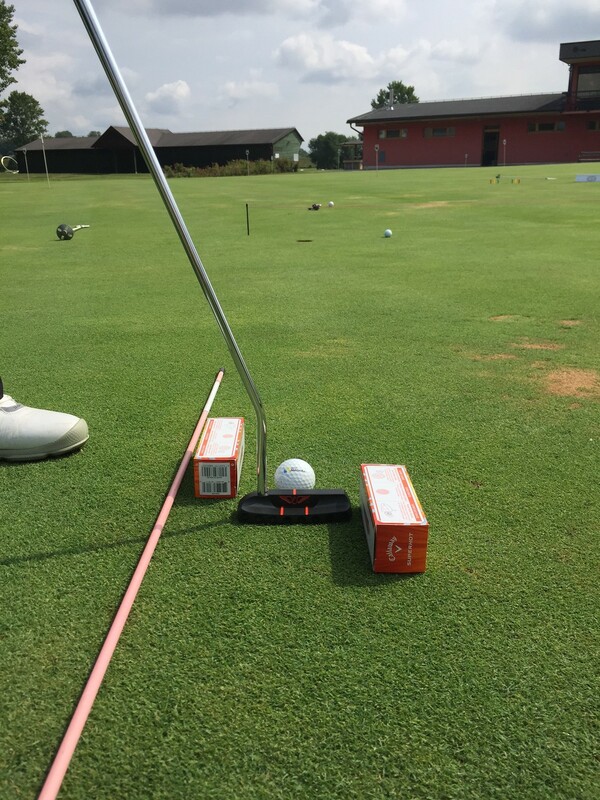 With them we are measuring your tempo, backstroke time, forward time, loft lie, open or closed putter face…You already have your signature, just use it! d) Do we use the right equipment? Next step is that you can check your putter! Is your putter well balanced for that green speed? Do you know the fact that faster the greens are, the heavier the putters are! We all know that the ball leaves club head where club face is pointing. Can you be 100% sure that your club face is aiming at the right direction? I can give you solution with Edel Putting Fitting system. First we check everything with laser. 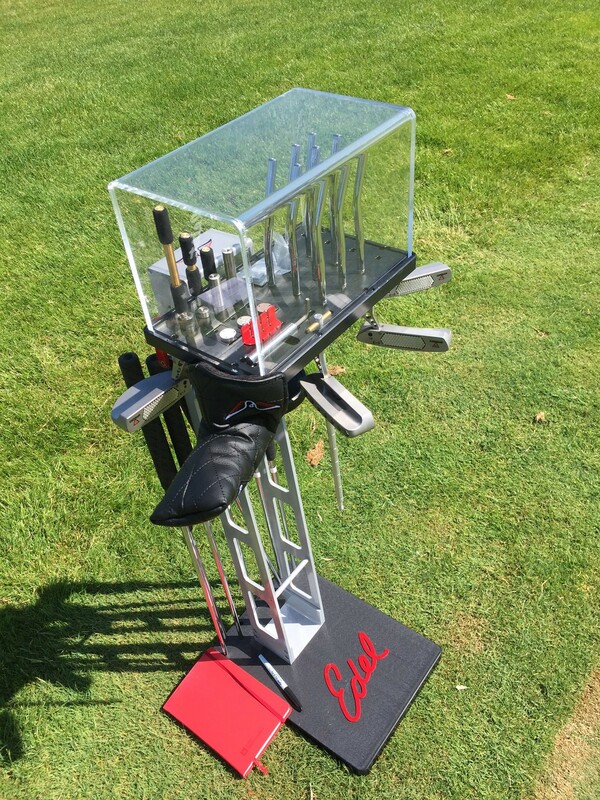 Than we change club head shape to put your aiming right at the target, adjusting hosel, picking the weight thrue perfect position in the shaft, club head weight… You will love it! I will show you that we can find the best putter for you! Stop adjusting yourself to the greens and the putters! e) After I show you some key components of how can you deal with your putting, do you believe you can make more putts? I beleive You can :). 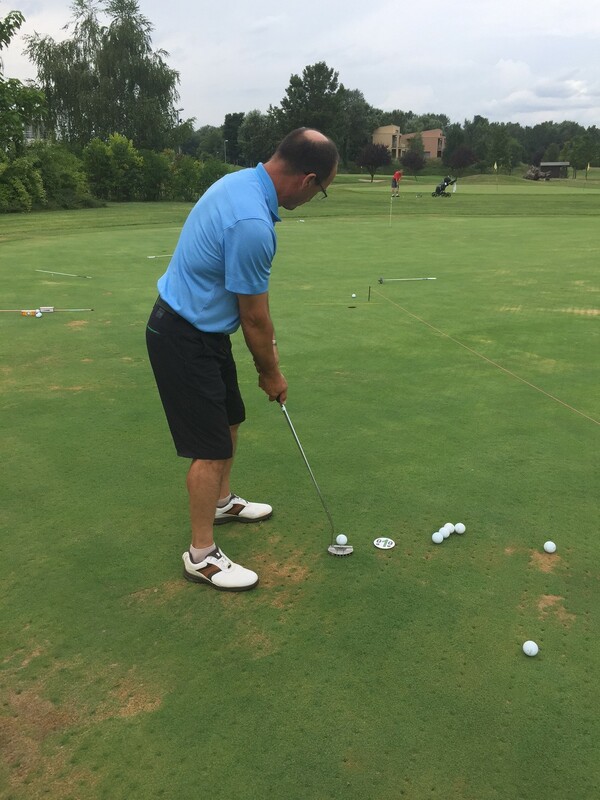 Most of the time people lose their confidence in their putting because they do not have right guidelines to follow. 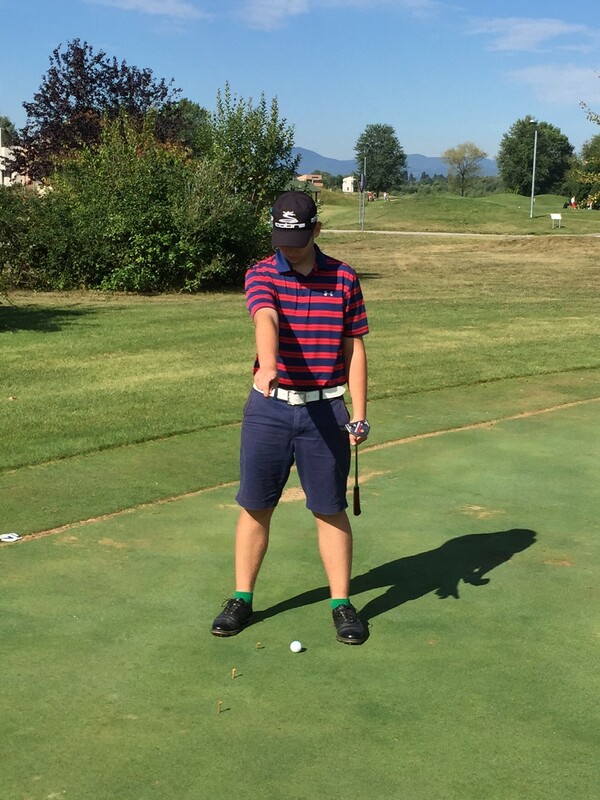 Golf School Ljubanović has knowledge, resources, equipment and experience to find with you the right guideline just for you. See you on the greens!